We just won Best Music Video at Hong Kong Arthouse Film Festival. Son Lux The Fool You Need was screened among a David Lynch retrospective at the Hong Kong Art centre. 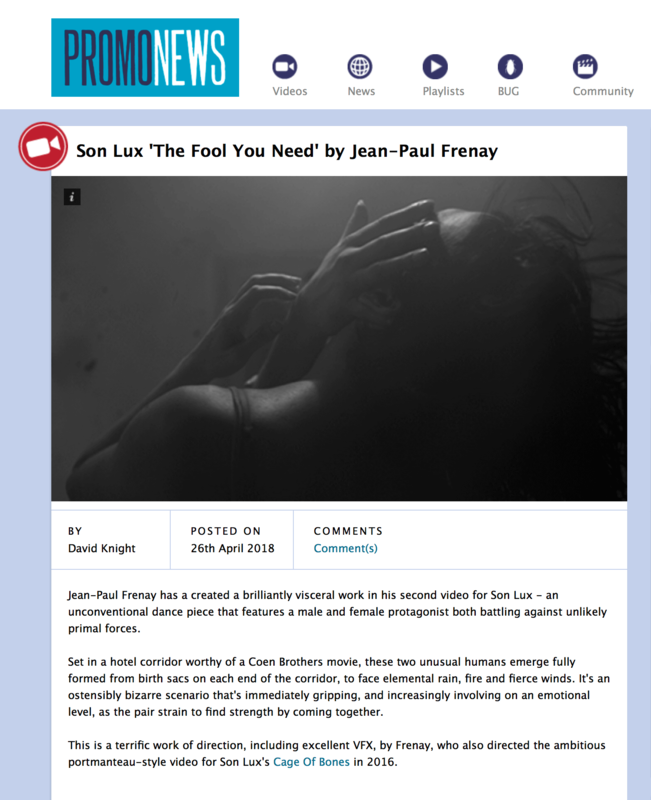 Another selection for Son Lux's The Fool You Need promo at the Unknown Film Festival in Russia. Son Lux's The Fool You Need was nominated for Best Experimental, Best Music Video and Best Editor and just won Best Music Video Runner Up at the Bucharest ShortCut CineFest. New festival selections at Clipped Music Video Festival on the 2nd of June 2018 in Australia and the Hong Kong Arthouse Film Festival on the 20th of June 2018. 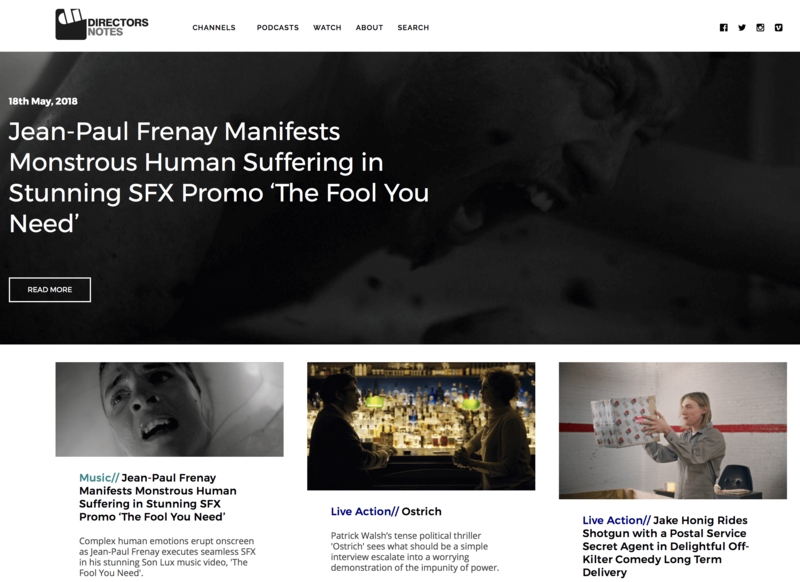 Director's Notes just released an interview on my creative process and the making of Son Lux's The Fool You Need promo.